Hygiene is close to our heart at Essity and we put a great proud in setting and progressing the highest ambitions in class. Regardless of our great efforts at our company we know that there are many areas and ideas within hygiene that are still to be discovered and developed. We are therefore always open for proposals from talented people and groups containing thoughtful contributions about how we together can make hygiene progress. 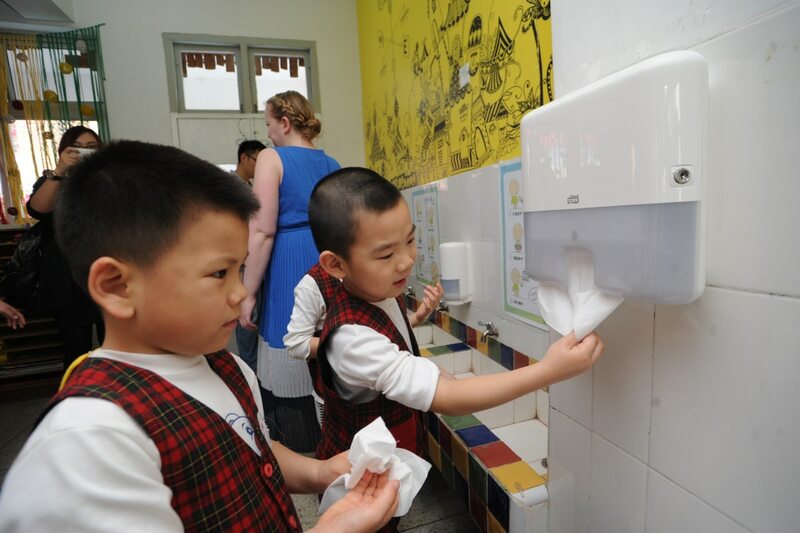 We welcome ideas and proposals about how to make hygiene stronger within all sectors of society and all around the globe. We look forward to get to know you and your idea!